The island of Ni’ihau, located off the coast of Kaua’i, is the only place in the world where Hawaiian is the generally spoken language. 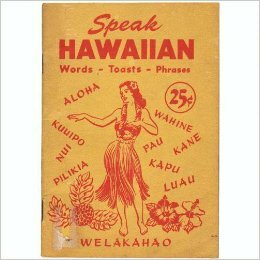 All other Hawaiian Islands primarily use English. The Hawaiian language has been making a resurgence but is still considered critically endangered.